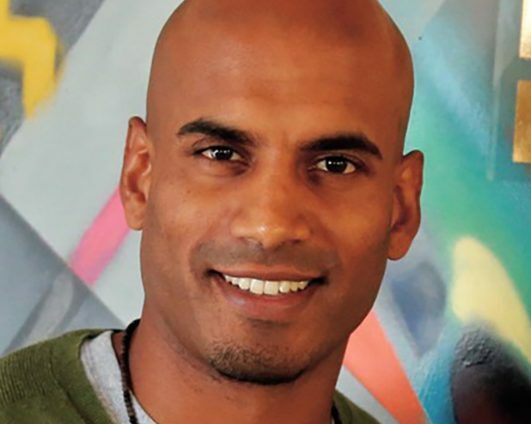 Rajesh Jayadev is the Director and Co-Founder of Silicon Valley De-Bug, a media, community organizing, and social entrepreneurial collective based in San Jose, California. For nearly fifteen years, the organization has been a platform for the least heard of Silicon Valley — youth, immigrants, low-income workers, the incarcerated — to impact the political, cultural, and social landscape of the region. Through De-Bug, Jayadev and is colleagues also started a family organizing model called the Albert Cobarrubias Justice Project, a methodology for families and communities to impact the outcome of cases of their loved ones and change the landscape of power in the courts. The approach is called “participatory defense” and has been implemented in numerous cities across the nation. Jayadev is currently an Ashoka Fellow and a Rosenberg Foundation Leading Edge Fellow. His writing and work has appeared and been profiled in media outlets such as the New York Times, Time.com, and National Public Radio.